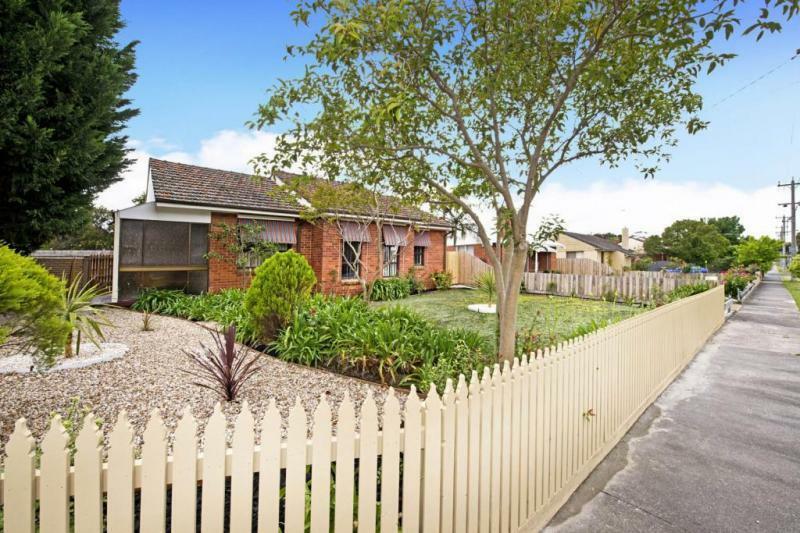 The inner city suburb of Bellfield is situated nine kilometers northeast of the CBD. Part of the local government area of the City of Banuyle, it has a small population of only 1,728 as of 2011. Bellfield is a small community lined with trees and with an estimated 800 homes. 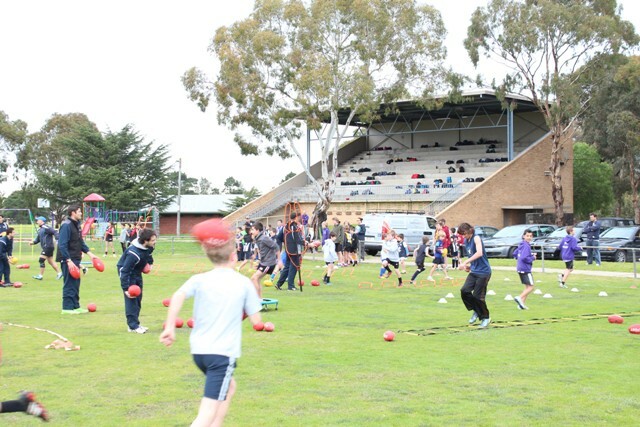 Considered as Melbourne’s best kept secret, it boasts of parklands such as the Liberty Park Reserve and recreational facilities including a sports field particularly at Ford Park. The Bellfield Cricket club is also based in the Ford Park and has represented the suburb in the Heidelberg District Cricket Association since 1934. It is also minutes away from the Northland shopping, Latrobe University and the Austin/Mercy hospitals. The airport is only 25 minutes away while the SE freeway can be reached in five minutes. In terms of housing, the area has a mix of older homes dating back to the 1950s and new developments such as townhouses. Bellfield is a high demand market with 1,763 visits per property compared to the average 425 visits in Victoria based on data from Realestate.com.au. The median price for a house in the suburb is $666,000 as of October while the average rent is $340 per week. Bellfield is primarily a residential area and therefore, ideal for professionals, families with kids, students and even the trendy people. The suburb is easily accessible via public transport. Buses service the area and stops are various points such as Oriel Road via Harrison and Bell streets as well as Perkins Avenue, Liberty Parade and Plunkett street.